Are you wondering how many businesses have to become “green” before the dream of the “green economy” becomes a reality? It seems like everything has to be green nowadays, whether its green jobs, green energy, or green skills. Now there is even green dry cleaning. Duh! If you feel like this is going to far, then you are in good company. 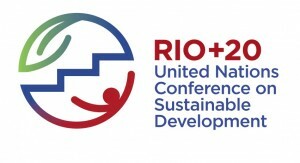 On Monday, the Group of 77 at the UN (G77) asked for the deletion of half a dozen usages of the word “green” during negotiations over the outcome document of the Rio Conference on Sustainable Development to be held this summer in Brazil. The speaker on behalf of the group representing 132 countries said that G77 had agreed to accept the term “green economy” after some reluctance. But they had no clue as to what the myriad of other “green” mentions in the draft document referred to! For example: green skills, green innovation, green professional training, green jobs, and more. On a more serious note, the G77 seems hell bent on de-railing the green agenda at the Rio Conference. This is not just about a delegate cracking a joke and de-greening the outcome document. G77 is insisting, strongly and repeatedly, on having its concerns take central place for the future of development — a good thing altogether, considering that it represents almost every single developing country in the world. If the G77 breaks up during the negotiations leading up to Rio, it will be easier for the US and EU to pressure small developing countries into adopting the “green agenda” uncritically. The US has been known to use forceful tactics in the past, going as far as intimidating countries and their delegates to get on board with the green agenda. As recently as the Copenhagen Summit in 2009, and uncovered by WikiLeaks, the US sparked fury in the international community because of bullying, bribery and espionage used to manipulate the international meeting. There is no indication that the U.S. tactics, and those of other developing countries implicated by WikiLeaks, have changed. For now G77 is holding up, and especially insisting on sovereignty. That elusive word that means so much in international law, but is only mentioned rarely expressly. 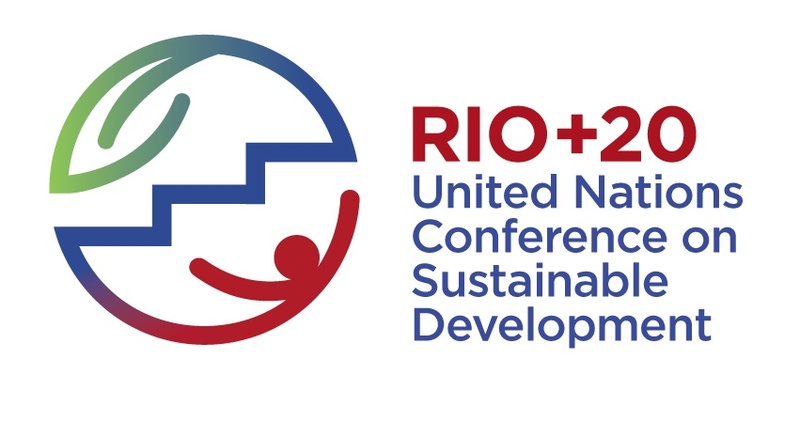 In almost every proposal G77 has made so far it clarifies that sovereignty cannot be trampled upon by the Rio sustainable development platform. So, for instance, in the context of the green economy, the G77 mentioned the need to take account of the sovereign right of nations to implement the green economy when and how they want. The fact is, and remains, that new international law can only be created by treaty and countries cannot be forced to assume obligations they do not want to assume unless they are parties to a treaty (except for the rare case of customary international law). So, while we have a lot of green things in the world (trees, jobs, energy, dry cleaning…), there is no “green treaty” yet. No binding international green norms exist other than through bilateral agreements. The Rio process is the UN way (funded almost entirely by developed countries) to try and create a treaty body without having a treaty. Climate negotiations in the past failed, usually because of developing countries’, and the U.S.’, need for development whether it be green, blue or black. Now that the Obama admin is totally on board with the “green agenda” the UN system has sensed its opportunity to try and make an environmental splash. But the possibility of finding agreement on “green norms” to be included in a treaty is impossible, so the next best thing is to create a policy making/shaping body. The body will most likely seek to harmonize the bilateral agreements that already exist and move beyond them, irrespective of what its mandate is, as UN bodies tend to do. The G77 countries know this, and instead of trying to halt the process, they are trying to control it. So they are willing to negotiate everything, even an institutional framework for development, that would include a body with some political clout to establish policy, and maybe even norms. But they will want to be sure that the body, whether it be a new body of the GA or ECOSOC or simply a revamped CSD, cannot impose new obligations on them when it comes to economic and social development, and instead will favor developing countries and their concerns. Let’s just hope that the Rio outcome will be a genuine step forward for humanity, instead of a just another colossal waste of money on “green” subjects.